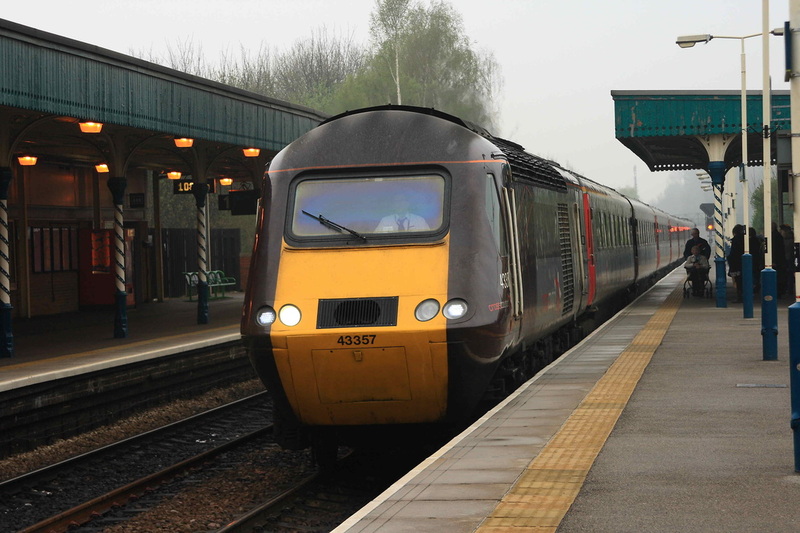 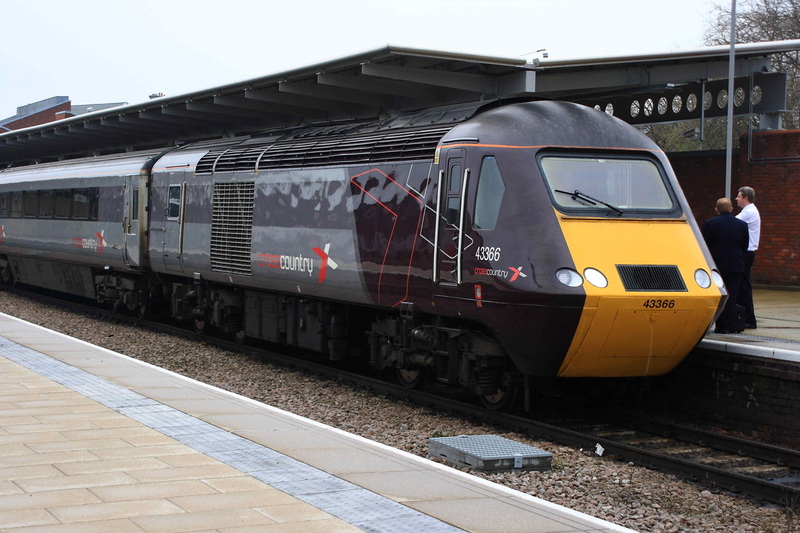 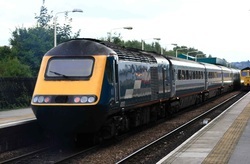 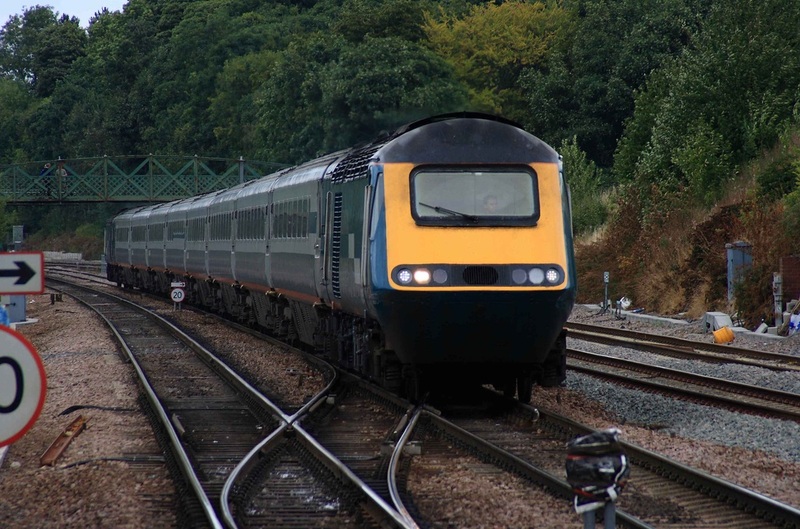 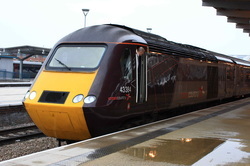 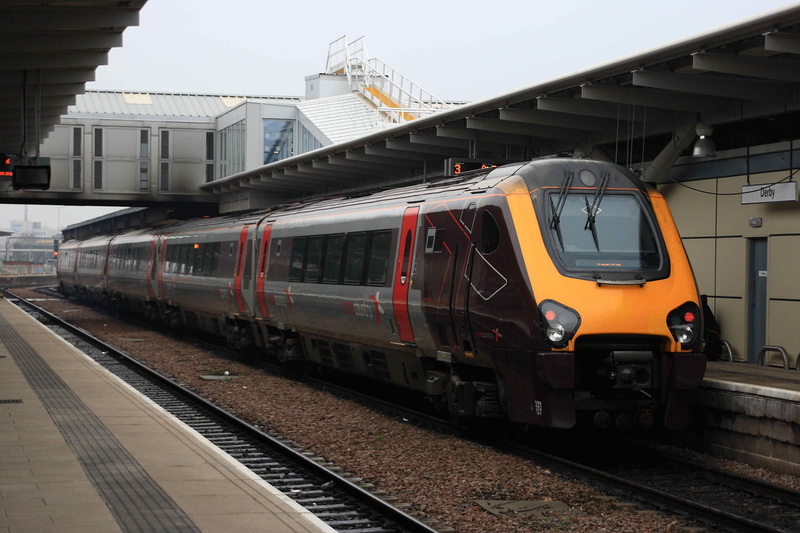 Cross Country HST 43357 arrives at Chesterfield with a service to the southwest. 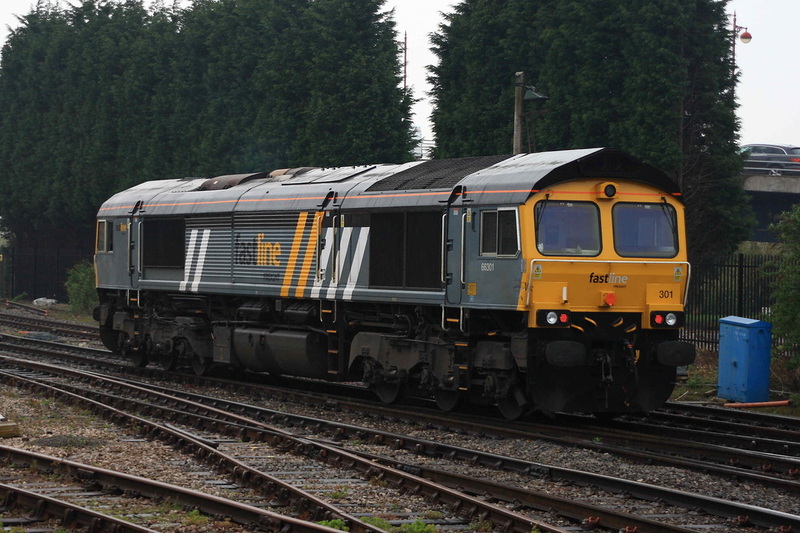 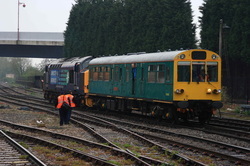 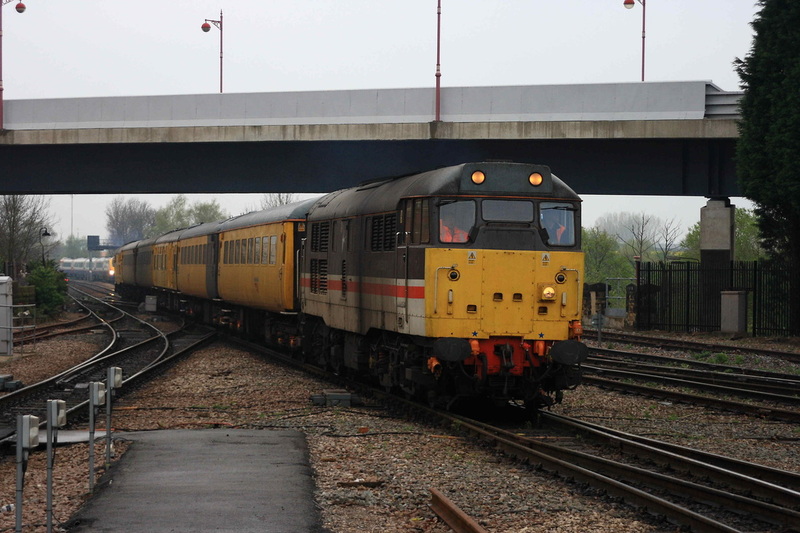 I caught this service to Derby, which had 43285 on the rear. 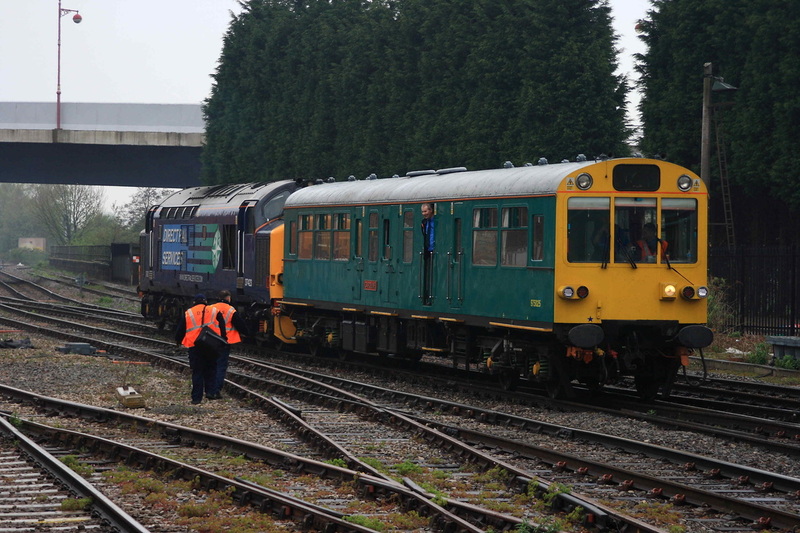 DRS 37423 and "Caroline" arrive at Derby, and are seen here with a crew change. 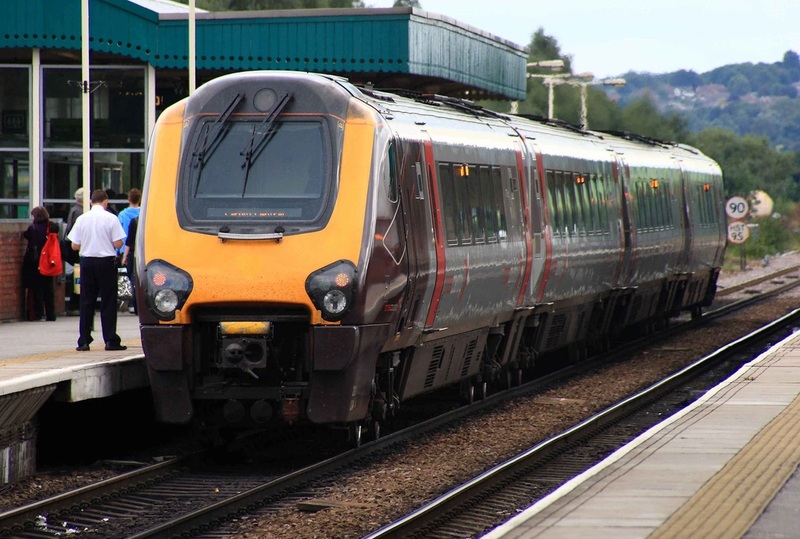 Formerly a Virgin Cross Country unit, and now an Arriva Cross Country unit, 221137 stands at Derby heading south. Fastline 66301 runs through the station light engine. 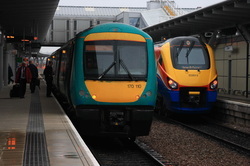 Colourful Units, Class 170110 and Class 222013 stand side by side at Derby station. 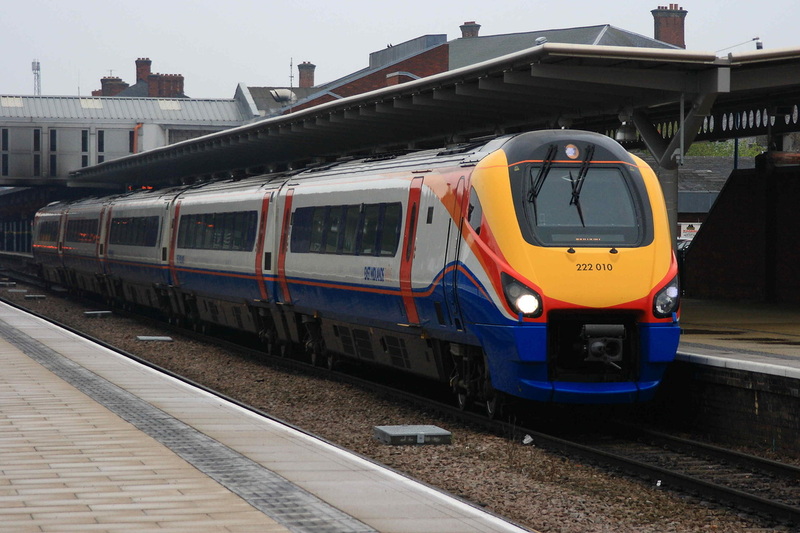 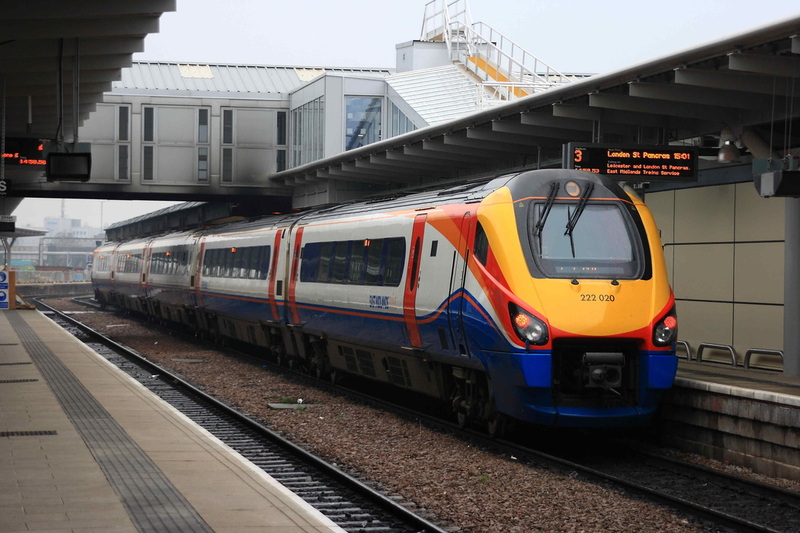 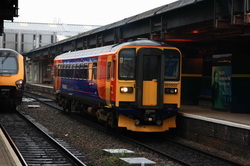 EMT unit 153302 stands at Derby having arrived from Crewe. InterCity liveried 31454 worked several serco trains to and from Sheffield on this day. 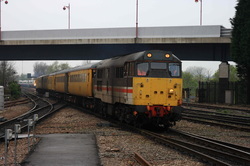 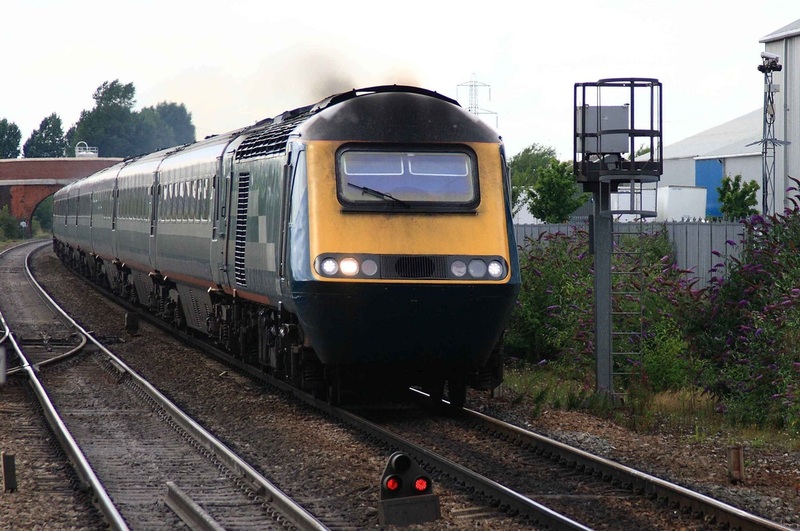 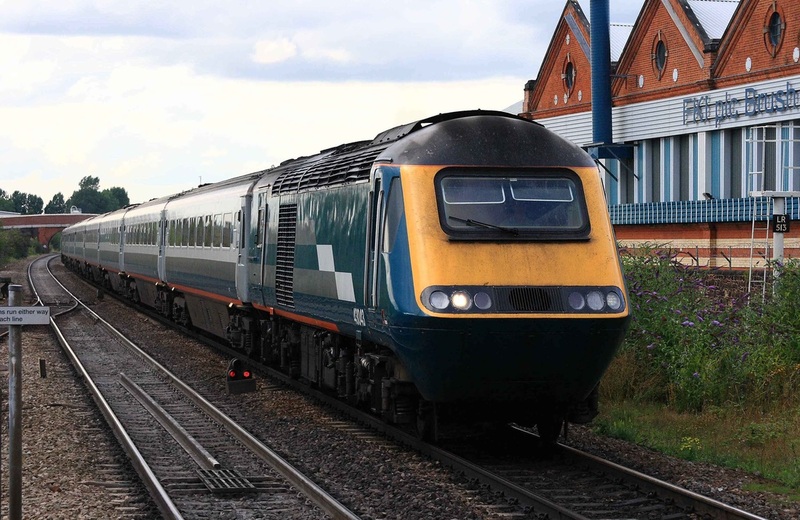 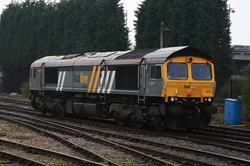 Seen arriving back into Derby, the working had 31233 on the rear. 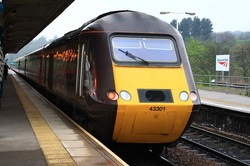 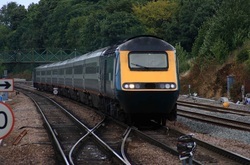 Class 222010 departs with a service to Sheffield. 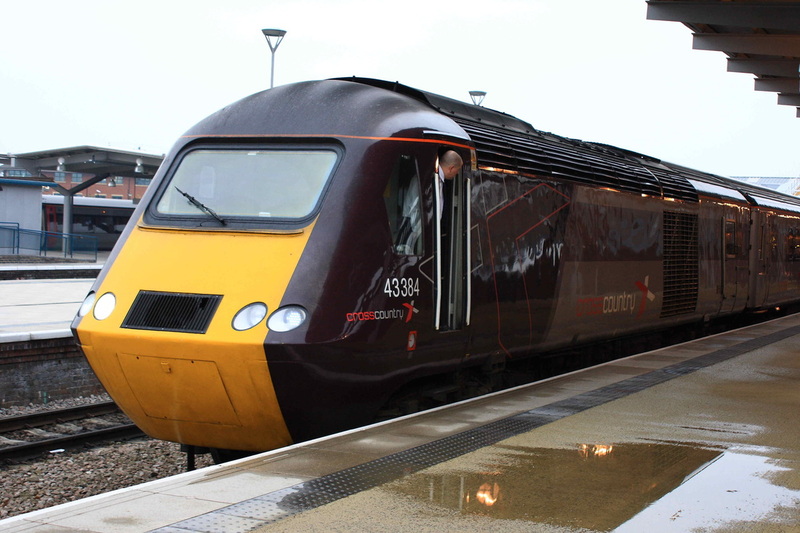 Cross Country HST 43366 awaits departure from Derby. 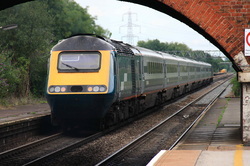 This time a stopper with 43043, in unbranded Midland Mainline, arriving at Loughboro'with a service to St Pancras. 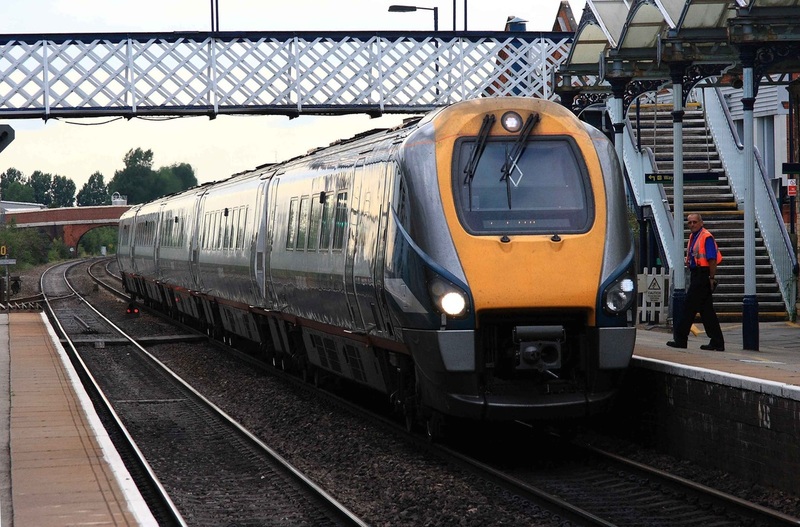 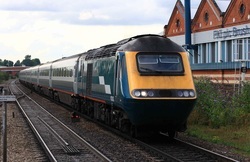 In unbranded Midland Mainline livery, Meridian 222020 arrives at Loughboro' heading south. 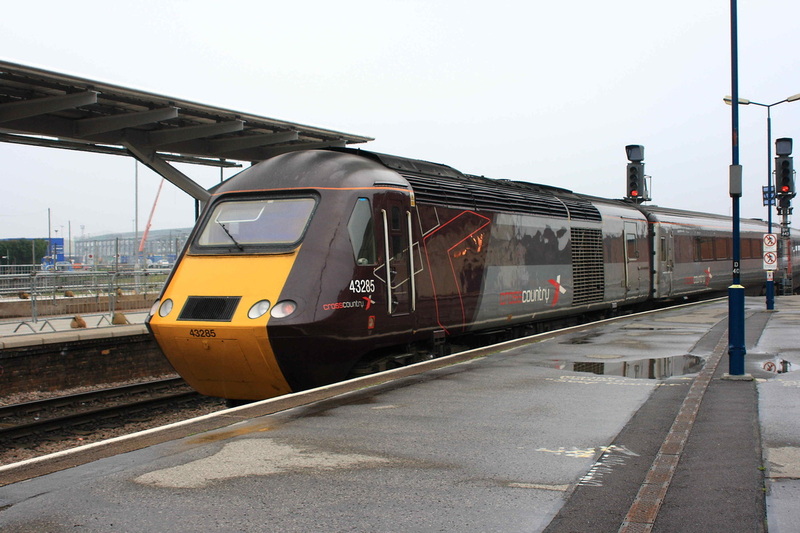 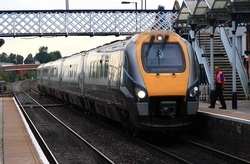 Cross-Country Voyager 220034 stands at Chesterfield. 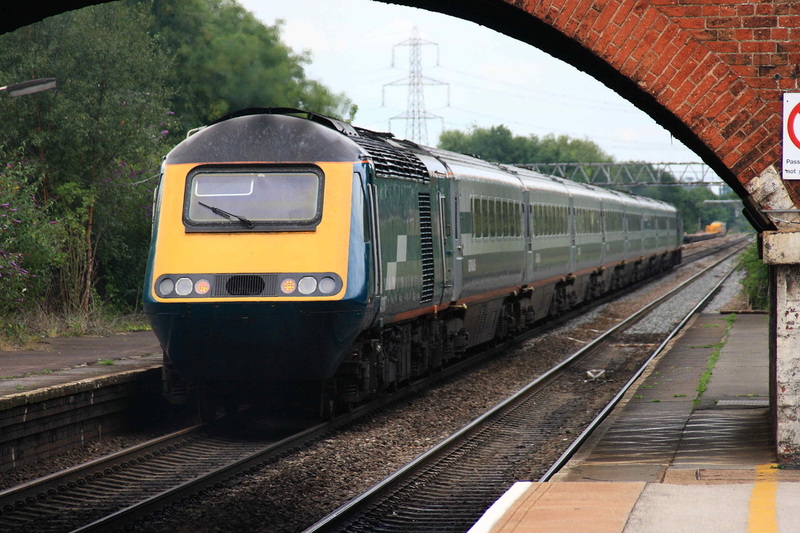 Arriving at Chesterfield, ex-MM Liveried 43054 with a St Pancras service.